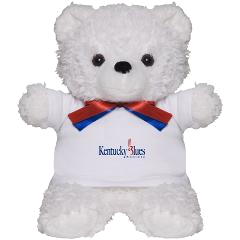 The only place for Official Newgrass Festival and Kentucky Blues Society items! 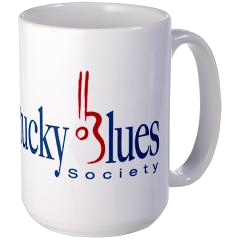 Buying any of these wonderful products also gives you a 1 YEAR membership in the Kentucky Blues Society with every purchase! 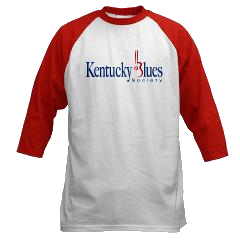 Thanks in advance for ordering one or more of our great products and for joining the Kentucky Blues Society!